That’s the difficult question a good friend of Jeff Goins asked him a few years ago; before Jeff had created Goinswriter.com, before Jeff landed a deal with a publisher, and before he truly started living his passion. The questions we ask ourselves (and get asked) matter. The hard ones usually matter the most. The realization hit Jeff like a ton of bricks. His friend was right. All he had to do was start writing. So, with a clear purpose and direction, Jeff created his blog: Goinswriter.com.  In his first year, he wrote over 300 blog posts (300!) for his website and another 100 (100!) guest blog posts for various other websites. In less than two years, Jeff built his blog to a monthly readership of 100,000 people. So what happened that sparked his incredible success? 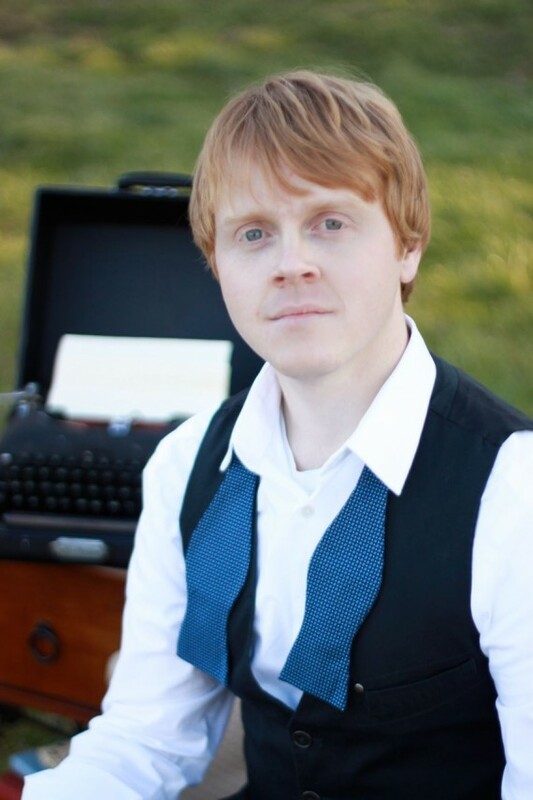 Jeff is a blogger, speaker, published author, and, at his core, Jeff is a writer. 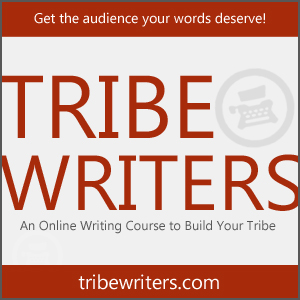 His blog, Goinswriter.com is all about writing, putting your work out there, and telling better stories. Jeff’s blog is an incredible resource for aspiring artists and writers alike. Jeff has been featured in Copyblogger, Problogger, and Zen Habits, among many other publications. 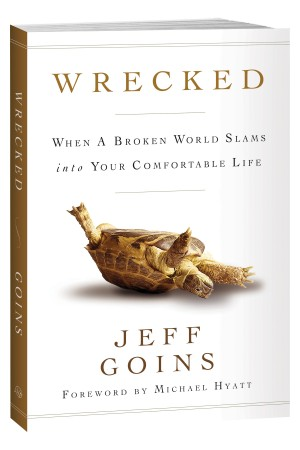 You can find his most recent book Wrecked: When a Broken World Slams into your Comfortable Life online and in bookstores everywhere. You don’t have to want to be a writer, you are a writer. You just need to write. When I started creating my very best work, people started paying attention. Consistency is important, frequency is important, getting your name out there is important, but for me, it all comes down to creating your very best work. We follow writers and authors and communicators not for their subject, not for what they say, but for how they say it. I had believed this popular paradigm online which is that you pick one subject and you just write about it and become an expert about it. I had started down that road but there was something about that that didn’t resonate with me. And I think the reason was that all the writers and authors that I read and appreciated didn’t stick to one particular subject or even genre. Maybe they started this way, but once they proved themselves they branched off into new areas. The only, ONLY way that you get good, that you get REALLY good, is by creating something and sharing it with the world. Reach out to Jeff and say hi!